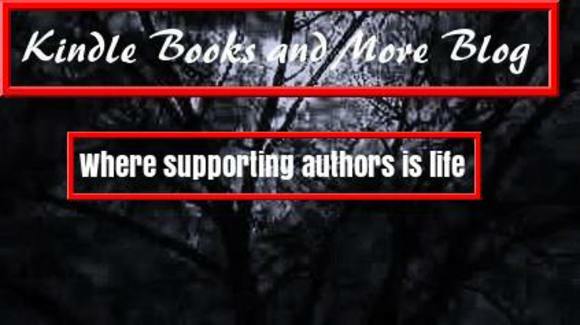 Promoting and sharing for all authors of all genres. Indebted Series Box Set by Pepper Winters? and Volume One is NOW ON SALE for ONLY $0.99! Save $5.99! Strictly Limited Time 99c for Debt Inheritance, First Debt, Second Debt. New York Times, Wall Street Journal & USA Today Bestselling Series. SAVE $4.99! (single price for included 4 books $14.99) Strictly Limited Time Boxed Set. Nila Weaver fell in love. She gifted her entire soul to a man she believed was worthy. And in the process, she destroyed herself. Please note the books are too large to be included in one file. Indebted Series Boxed Set 1-3 contains the first three books of the Indebted Series and this edition contains the last four.